Maternity Halloween costumes are the best, because they give mamas-to-be a chance to have so much fun with their bumps. 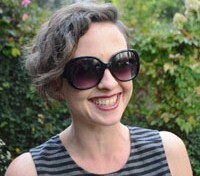 Most of the time, during pregnancy, we’re so focused on stretchy-waist jeans and ruched tops that don’t make us look too big in the third trimester, but what about fun? What about humor? When I was 9-months-pregnant one Halloween, I took the easy route and wore a sequined top with a kitty cat on it and whiskers drawn on my cheeks with eyeliner, but there are some seriously cool pregnancy Halloween costumes out there, and I’m wishing I could turn back time. There’s seriously something for everyone, whether you’re into sports and want to paint a basketball on your tummy, or maybe you’ve got a spooky sense of humor and feel like dressing up as a mummy (get it?!). Halloween is the time to be bold, creative, and different, and we’ve got all the inspiration right here. 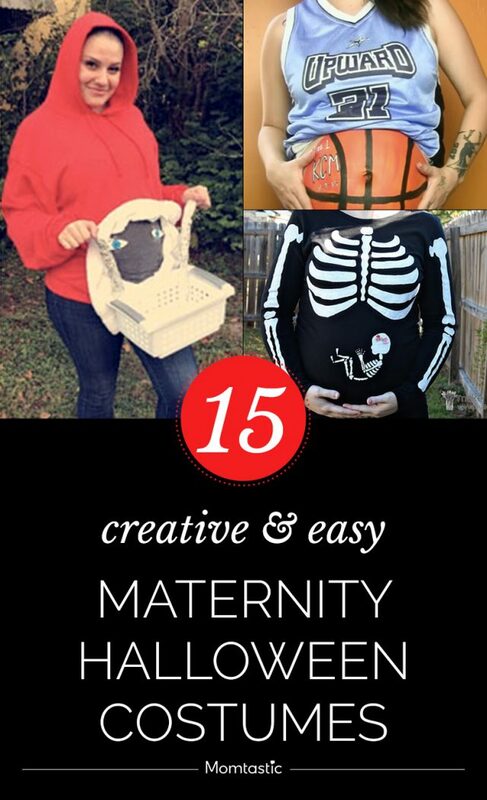 Here are some genius (and not difficult) maternity Halloween costumes to try this year.